How much does a house cost in Erdington? 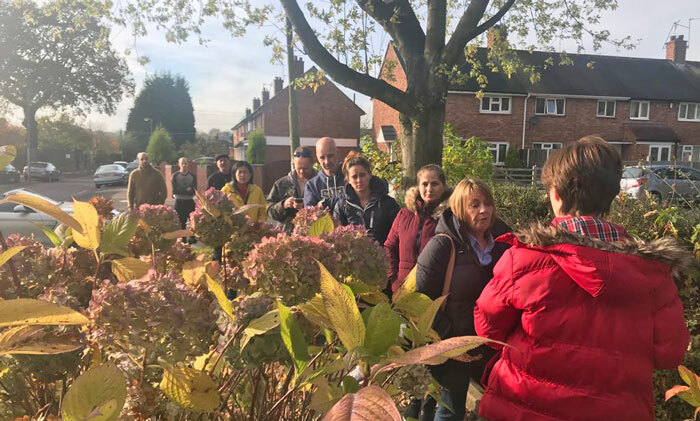 If you’re thinking of buying a home in Erdington but not sure how much it will cost, then you’ve come to the right place. In this blog we will talk about house prices in this area of the West Midlands. Need a precise value? Book a property valuation with us. Bobby Singh is an authority in estate agency with over 28,000 followers on LinkedIn. This is due to his experience in buying, selling, investing and developing the property. His integrity, loyalty and professionalism has allowed for his personal & business brands to grow internationally. Today Bobby Singh is sought out by private clients, property developers and business leaders alike. Bobby is frequently featured in premier luxury lifestyle magazines, on national media and appears as a keynote speaker at conferences. How much does a house cost in Selly Park? Thinking of buying a home in the Selly Park area? Read on to find out how much it will cost you. Also, a property valuation with us will give you an idea about your home value. We’ve created our estate agent fees calculator, so you can see how much you’ll pay on estate agency fees when you sell a property with Love Your Postcode. If you are looking to keep under control your moving fees then you need to use this tool. How much does a house cost in Acocks Green? Thinking of buying a home in the Acocks Green area? 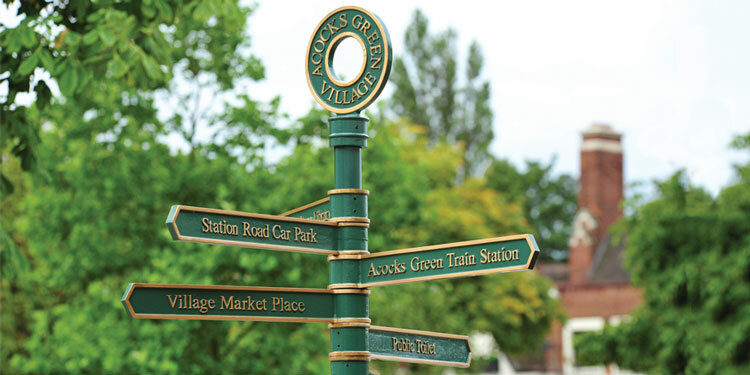 Read on to find out how much a property costs in Acocks Green. Also, a property valuation with us will give you an idea about your home value. Even property specialists know a few jokes about estate agents. The use of humour can get you far in business, research has shown that one of the best ways to improve your customer relationships is to get them to laugh. So here are some of our favorite estate agent jokes. How do I find a postcode? 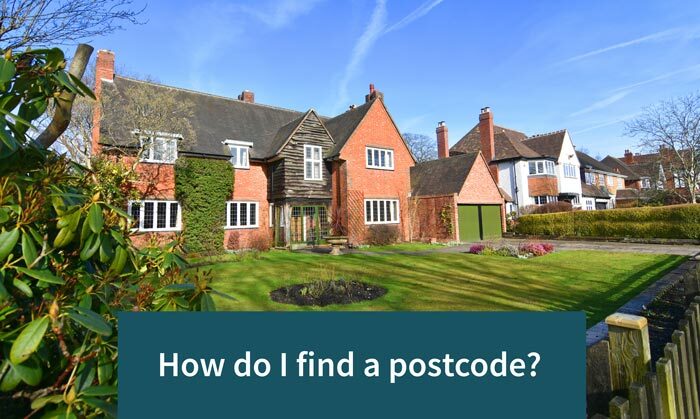 How do you find a postcode in the U.K.?  With our Postcode Finder, simply type in the partial details you have and soon you’ll be on your way to finding the complete postcode/address. 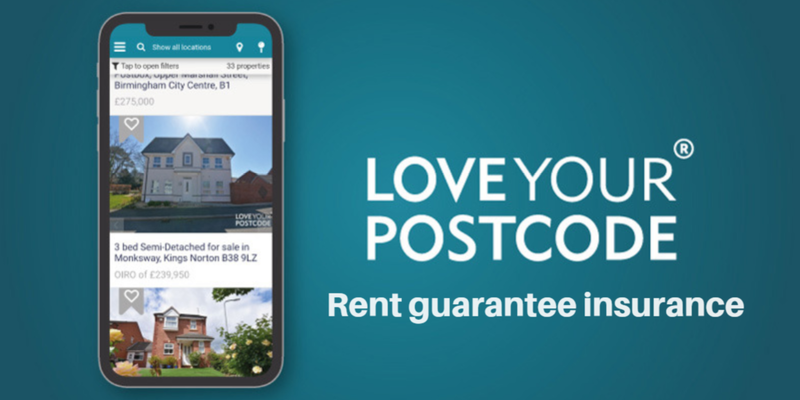 In this blog, Love Your Postcode offer insight and advice for property buyers and sellers; featuring mobile phones, smelly pets and annoying sellers.